Rocky Fork Ranch is a unique campground offering the perfect combination of modern day amenities and rustic camping. 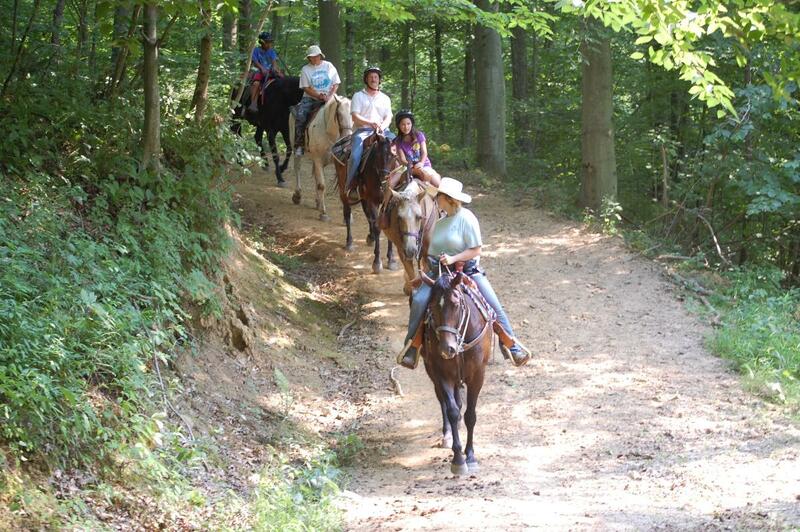 Over 255 campsites plus 120 lodging facilities make up the developed portion of Rocky Fork Ranch. Our resort accommodations are complemented by a clubhouse, indoor pool, gym, sauna, adult lounge, game room and much more in order to provide guests with the comforts they desire while enjoying our 850 acres of wooded and rolling landscape.